Stay tuned for images and specs leak. Fujifilm GF 23mm f/4, GF 110mm f/2 Lenses Announced ! 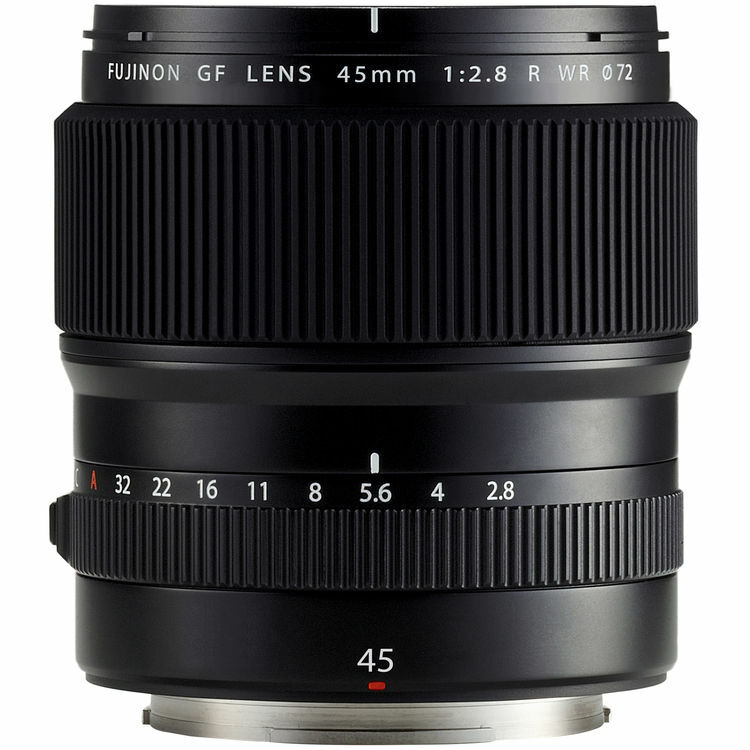 Fujifilm X-E3, XF 80mm f/2.8 Macro, GF 45mm f/2.8 Lenses Announced ! Previous Previous post: Sony RX0 Announced, Price $698 !